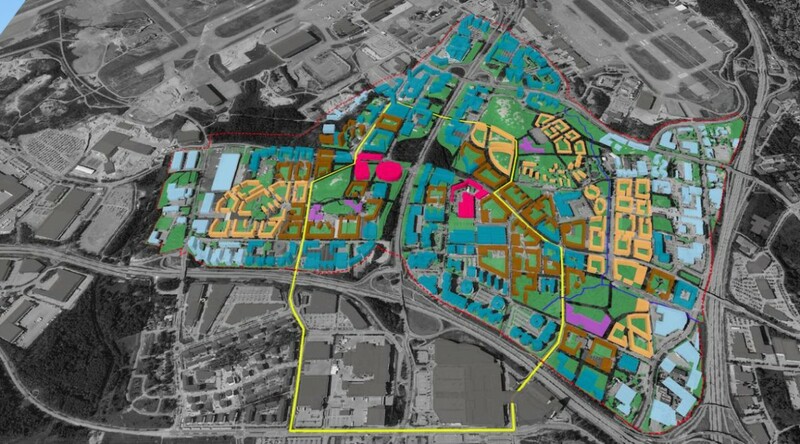 Airport Urbanism | How Can We Build Attractive Neighborhoods Around the Airport? How Can We Build Attractive Neighborhoods Around the Airport? What's Next for Chinese Airports? What’s the Future of Parking? Around the world, airports are growing—and so are the cities that they serve. How can those two processes—airport growth and urban growth—be coordinated for mutual benefit? That question was on my mind while I was preparing a keynote speech for a conference in Vantaa, Finland. Vantaa is home to Helsinki’s international airport and is an emerging hub for long-haul traffic between Europe and Asia. Due to Finland’s location on the northeastern edge of the EU, transiting via Helsinki shaves an hour or two off the flight time to destinations in East and Southeast Asia. 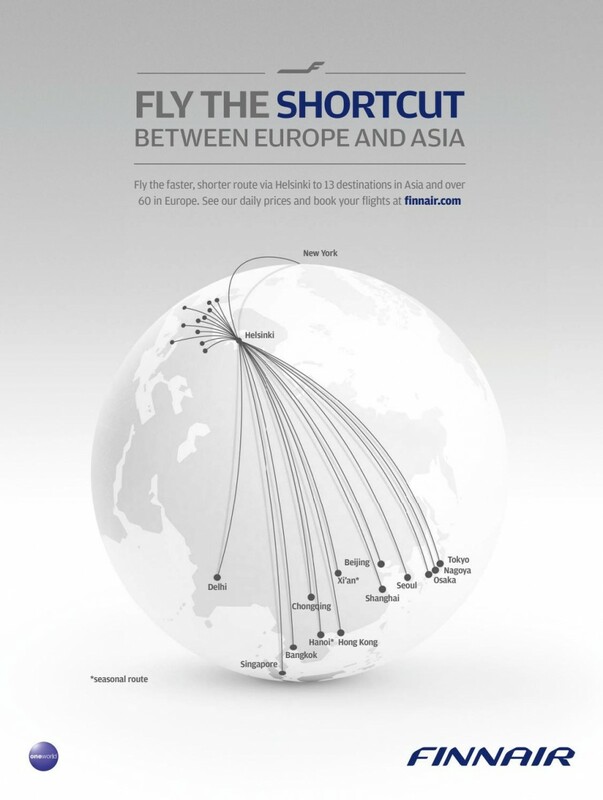 In recent years, Finnair has reoriented its route network towards Asia, promoting Helsinki-Vantaa as a new “shortcut” between the two continents. To accommodate that growth in traffic, Finland’s airport authority has unveiled an ambitious new master plan, designed around the needs of long-haul and transfer passengers. How can we coordinate airport expansion plans with the construction of attractive neighborhoods in the surrounding area? And how can we develop these areas to address broader challenges related to tourism and housing? 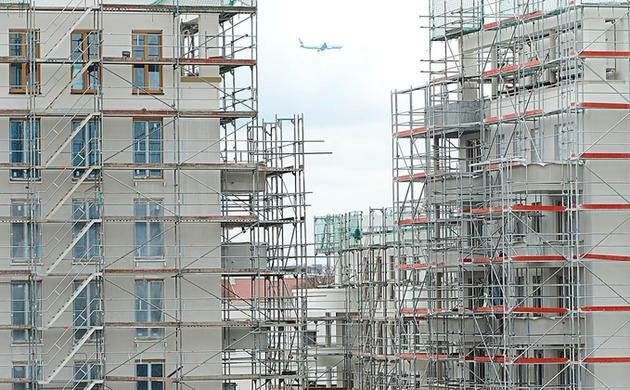 These questions were the topic of a two-day event in Finland that brought together planners, politicians, airport executives, architects, and real estate developers. The conference took place at one of the nicest airport hotels that I’ve stayed at. Surrounded by pine forests, the hotel is part of a new urban district called Aviapolis. The project is being built with three goals in mind. First, it addresses the demands of a growing population by providing housing for an additional 20,000 residents. 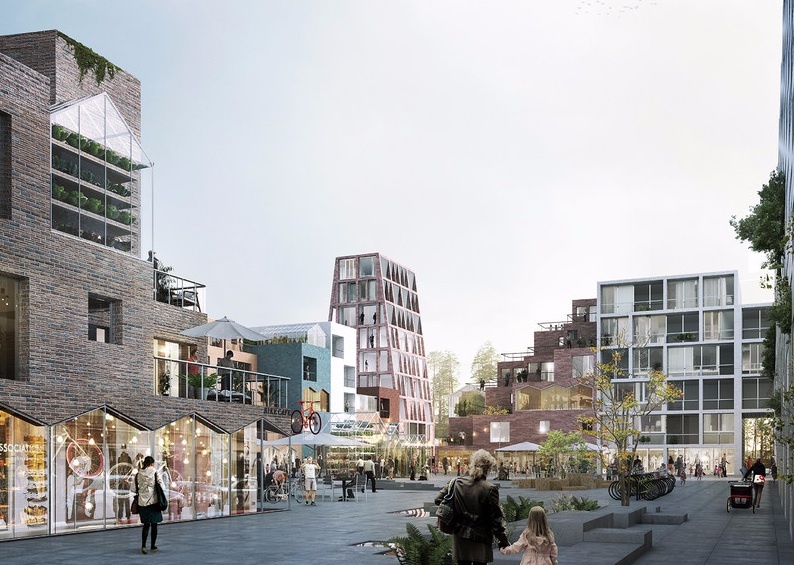 Second, through the development of attractive commercial and entertainment facilities, the project aims to create a dense, walkable city center—something that Vantaa currently lacks. Finally, Aviapolis will be a place where visitors can get their first taste of Finland, and of Finnish culture. As all passengers will travel through the area on their way to and from the airport, Aviapolis will be the first impression that foreign visitors will have of the country. Coming up with creative ways to curate those memorable first (and last) experiences is therefore an important dimension of the project. These are ambitious goals. To tackle them, Aviapolis’s planners have done a number of things right. For one thing, they made sure that the necessary transport infrastructure is already in place. A quick and comfortable train zips passengers from the airport to Aviapolis in two minutes, and onwards to downtown Helsinki in less than half an hour. The area’s connectivity is further boosted by its proximity to Helsinki’s outer ring road, Finland’s busiest highway. Aviapolis’s promoters also recognize that a shared strategic vision—one that is developed jointly by the airport authority, by the local municipality, and by real estate developers—is crucial for this new type of airport urbanism to succeed. Coordination is key to ensuring that future developments at the airport and in the surrounding area complement rather than compete with each other, and deliver a healthy return on investment for both public and private investors. And perhaps most importantly, they understand that successful projects like Aviapolis are designed with the desires of visitors, residents, and airport employees in mind. In fact, encouraging interaction between those three actors—visitors, residents, and people who work at the airport—is the key to creating a dynamic and attractive urban environment. Doing so requires both a compelling design vision and a coherent economic development strategy. 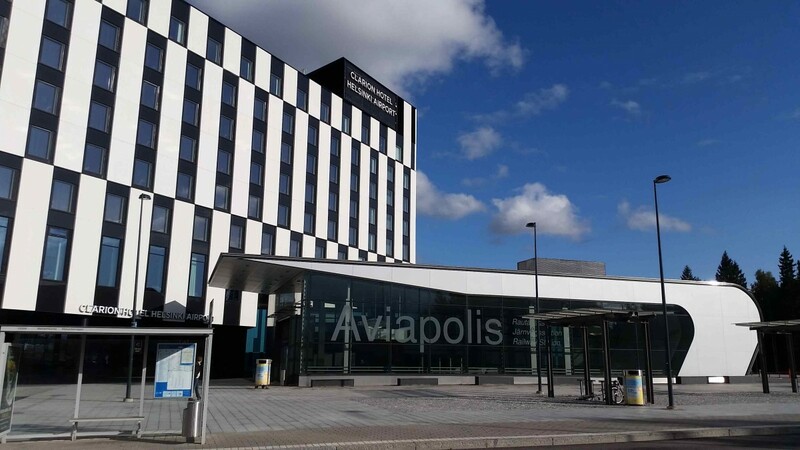 To that end, Vantaa recently held an international competition to generate innovative ideas about what Aviapolis should look like, and what types of functions it should incorporate. One of the winning entries, designed by Stockholm-based Mandaworks together with the Portuguese firm MASS, envisions Aviapolis as a vibrant community “where local life meets global flows.” Their proposal aims to attract a diverse range of residents—from the knowledge worker to the baggage handler—through a variety of housing typologies, and through the provision of high-quality services and recreational spaces. At the same time, it draws on the proximity to the airport—and its global mix of travelers—in order to invest Aviapolis’s public spaces and commercial zones with a cosmopolitan flair. Designed for both locals and visitors, airport urbanism projects like Aviapolis address two key challenges that many cities are already facing, or will begin to face in the near future. First, while tourism has become a major driver of the urban economy, it’s also threatening the vitality of our inner cities. 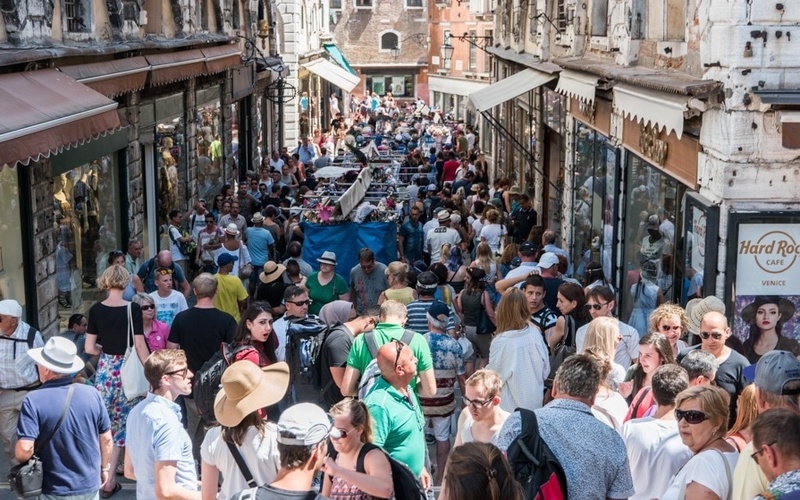 In places like Barcelona and Chiang Mai, the exponential increase in tourists is creating significant capacity issues, as historic city centers are incapable of absorbing the sheer volume of visitors. Building attractions and places for visitors to stay outside the center is one way to relieve pressure on the urban core, and to spread the economic benefits of tourism to the wider region. The airport, where those tourism flows originate, is a great place to start. Let’s return to the example of Vantaa, where the airport hotel is already quite popular with Asian tourists. On any given night, hundreds of visitors from China, Hong Kong, Korea, Japan, and Singapore use the hotel as a convenient stopover en route to other European destinations, and as a base for exploring Helsinki. Figuring out how to get those visitors to spend more time in Vantaa itself is the next step. The second challenge? Right now, many cities are in the midst of a housing crisis, caused by a number of complex factors that I won’t go into here (but read this, this, and this if you’re interested). Building new neighborhoods outside the center is one way to address that shortage: but it will only succeed if people view those developments as a desirable place to live, rather than as a residence of last resort. The attractiveness of these new developments depends on three key factors: good connectivity to established population centers; the provision of public services such as education and health care; and diverse options for shopping, recreation, and entertainment. Here again, the airport—typically one of the best connected places in the region, as well as a major center of employment—is a good place to start. That said, any residential development needs to be sited at a generous distance to the airfield, well beyond the airport’s noise contours. These projects also need to be closely coordinated with the airport’s future expansion plans in order to prevent conflicts further down the road. What’s missing from the mix in Vantaa, as in most airport areas, is an element of fun. Ultimately, urban development around the airport isn’t just about providing jobs, housing, and infrastructure—those are just the basics. But if we really want to create a new type of airport urbanism that is irresistible to both residents and visitors, we need to focus on things that people enjoy doing in their free time: playing with their children, relaxing with friends over a tasty meal, shopping for unusual products, listening to good music, going for a walk in nature. 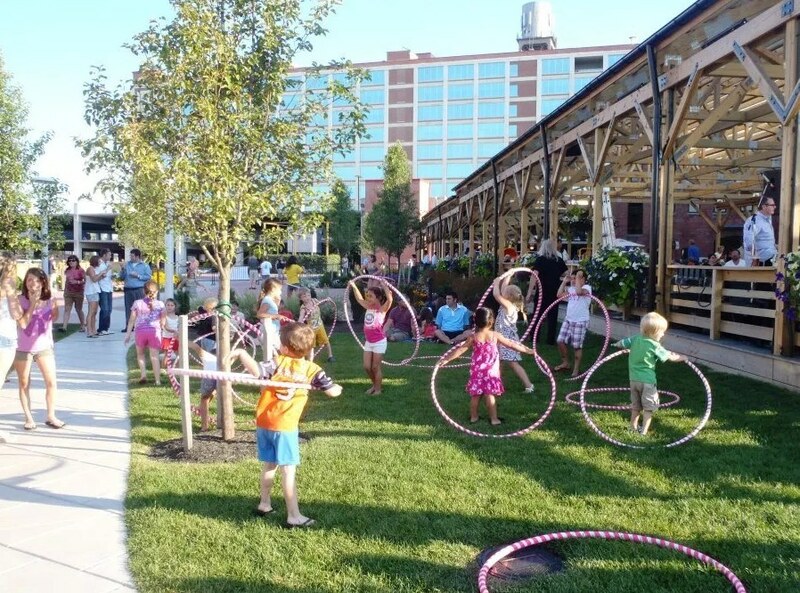 If airport urbanism projects like Aviapolis offer appealing venues where these activities can take place, then they will have no problem at all attracting both one-time visitors and lifelong residents. Three Big Shifts in the Passenger Experience: Is Your Airport Ready?